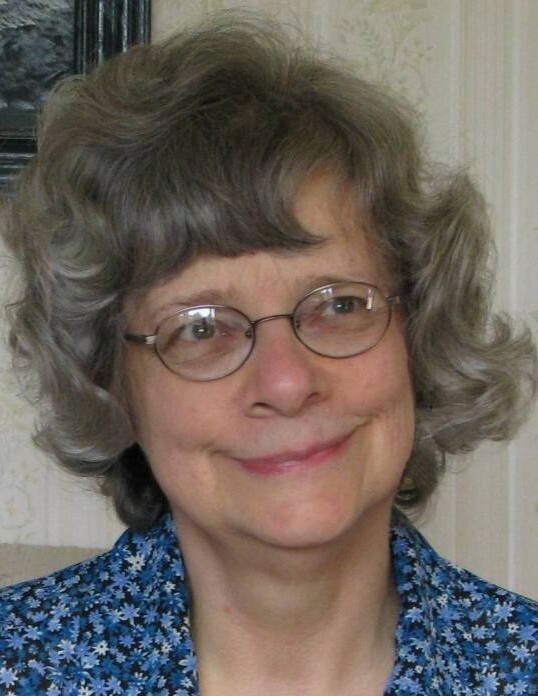 Iva Kaleen “Kay” Larsen Burke of West Valley City, Utah was called home by her Heavenly Father, January 26, 2019. 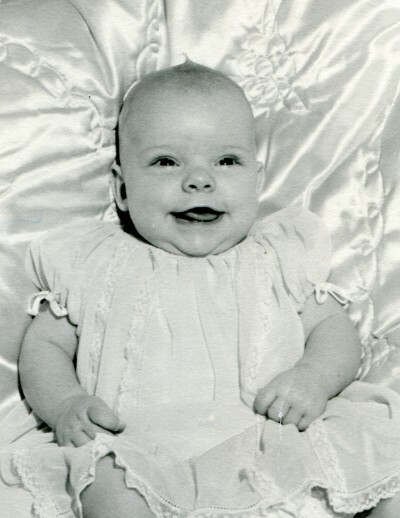 She was born February 17, 1950 in Shelley, Idaho the second child of RG Larsen and Lillian Ruth Young. 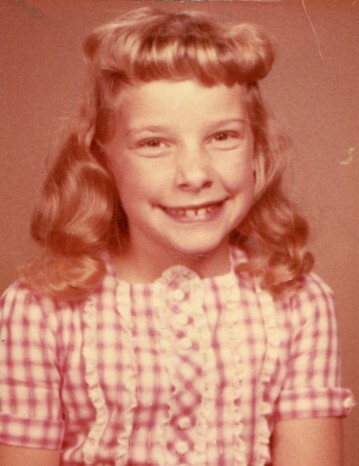 She and her three siblings, Peggy, Craig and Brad, were raised in nearby Idaho Falls. Her childhood was filled with loving family, friends, and many happy hours of learning and play both at home and at her Grandpa and Grandma Young’s nearby farm. She graduated from Idaho Falls High School in 1968 and later attended Ricks College in Rexburg, Idaho, where she dated Glen Ray Burke, whom she married January 8, 1972 in the Idaho Falls Temple. They lived on a farm near Shelley and had three children together: David Glen, Sara Marie and Kathryn Joan (died at birth). They divorced in 1988. Kay went on to raise her children with much love and faith, striving to pass on to them all that was good and beautiful in the world. Although her health and the challenges of mortality prevented her from accomplishing all the aspirations of her heart, she bravely pressed forward making the most of life’s blessings. She loved Christmas and all the joyful splendor, hope and love which that holiday engenders. She had a strong testimony of her Savior, Jesus Christ, and loved pictures showing Him with children. In her spare time she enjoyed sewing and particularly crocheting- inventing her own patterns and making beautiful afghans and other items which she freely shared with others. Kay was also a very talented gardener. She took great pleasure in caring for God’s green growing creations- her gardens often radiating beauty, love and peace from her having tended to them. Her greatest joy was in her children and grandchildren- loving, serving and spending time with them. She had a great capacity to love which she shared with others, always seeking to support and help wherever opportunity and circumstances allowed, choosing to treat others with kindness, seeking out the peace and good in the world. It could truly be said that she learned and lived the admonition of “Charity never faileth”. Most of her last two years were spent caring for her beloved mother, who passed away in Idaho Falls last September. Kay returned back home to West Valley in October, where she has made her home with her son David for the majority of the past twelve years. She was just settling back in, planning her garden and looking forward to spending more time near her children and grandchildren again when she suddenly and unexpectedly passed away due to a severe stroke. Kay’s final moments were peacefully spent surrounded by her family. Her absence will be keenly felt by those who knew and loved her. She was preceded in death by both parents and an infant daughter (Kathryn). She is survived by her siblings (sister and two brothers), her children David Glen Burke (Shauna), Sara Marie Martineau (Jayson) and eight grandchildren. A private family viewing and graveside service will be held. Interment will be February 1, 2019 next to her baby girl in the Taylor Cemetery, Bonneville County, Idaho.